HADAX is a digital asset exchange originated from Huobi Global and a new sub-brand of Huobi Global. This platform helps professional digital assets investors and creative digital assets that are in their early stage. The steps below will help you start trading Ethereum on HADAX. First, open the HADAX site. 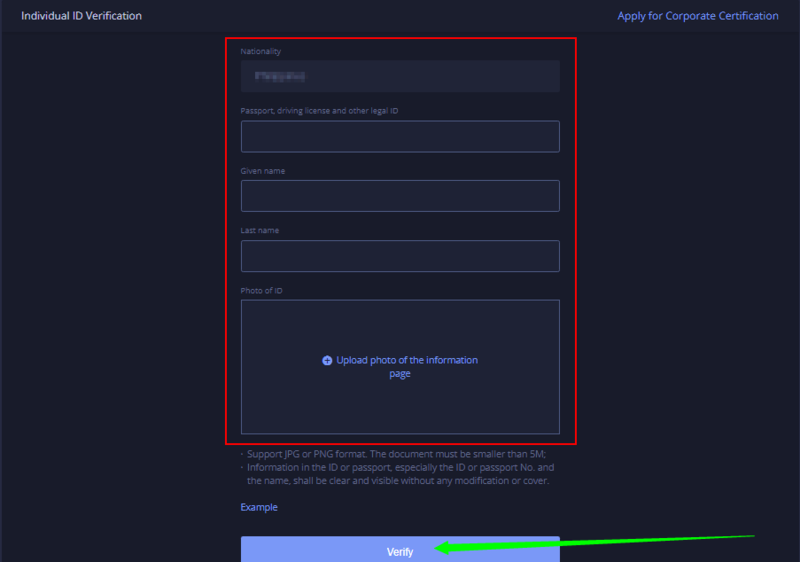 To gain full access to the HADAX platform, you need to register an account first. Click on “Sign Up” located at the upper-right hand corner of the website. You will be routed to the “Welcome to sign up” page where you need to register either with your phone number or email address. In this example. we opt to register using email. First, select your location, then type in your email and your preferred password. Next, check the agreement box and click on “Sign Up” to proceed. 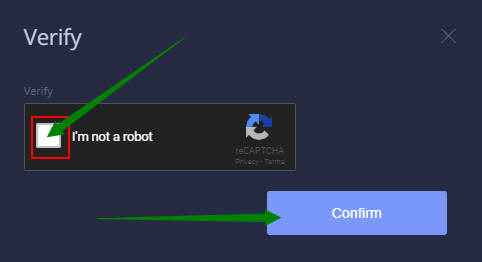 A small window pops up for captcha. Check the box and click on “Confirm” to continue. The next window will ask you to type in your email verification code. Go to your Inbox to copy the code. Once done, click on “Complete sign-up.” The page will then refresh and takes you to the “Log in” screen where you need to type in the login information that you recently registered. Once you’re in, you will see a message that you have successfully opened an account on Huobi. Nice work! You now have an account on HADAX. Fill out the form correctly and upload a valid ID. Click on “Verify” to upload. After submitting the document, you will see a short summary of what you filled out and the status shows as pending for verification. Perfect! You have successfully verified your Huobi account. In this step, we will activate 2FA on your HADAX account. Click on the drop-down arrow next to your account name or email. Select on “Account & Security” and click on Google authenticator on the small box that pops up. You will be redirected to the “Account & Security” page showing Google authenticator has been successfully linked to Huobi. Wonderful! HADAX is now safe to use. It is now secure to deposit money on your verified HADAX account. Way to go! You have successfully funded your HADAX account. With the funds you’ve deposited, you are now ready to trade on your HADAX account. Click on “Exchange” and choose the currency that you wanted to trade under “Markets”, then scroll down to view the “Buy” option. Select your order and type in your amount. Click on the “Buy” box to continue. At the bottom of the page, you can view your open and previous orders. Congratulations! You have bought your first Ethereum on HADAX. Transferring Ethereum from HADAX to other exchanges. How to transfer Ethereum from HADAX to Bits Blockchain? How to transfer Ethereum from HADAX to BCEX? How to transfer Ethereum from HADAX to B2BX? How to transfer Ethereum from HADAX to Upbit? How to transfer Ethereum from HADAX to Coinfloor? How to transfer Ethereum from HADAX to QuadrigaCX? How to transfer Ethereum from HADAX to ANXPRO? How to transfer Ethereum from HADAX to 1BTCXE? How to transfer Ethereum from HADAX to Gatecoin? How to transfer Ethereum from HADAX to Kraken? How to transfer Ethereum from HADAX to Gemini? How to transfer Ethereum from HADAX to Coinbase? How to transfer Ethereum from HADAX to CEX.io? How to transfer Ethereum from HADAX to bitFlyer? How to transfer Ethereum from HADAX to GDAX (CoinBase Pro)? How to transfer Ethereum from HADAX to Coinegg? How to transfer Ethereum from HADAX to Coinbene? How to transfer Ethereum from HADAX to TOPBTC? How to transfer Ethereum from HADAX to Coinsuper? How to transfer Ethereum from HADAX to Poloniex? 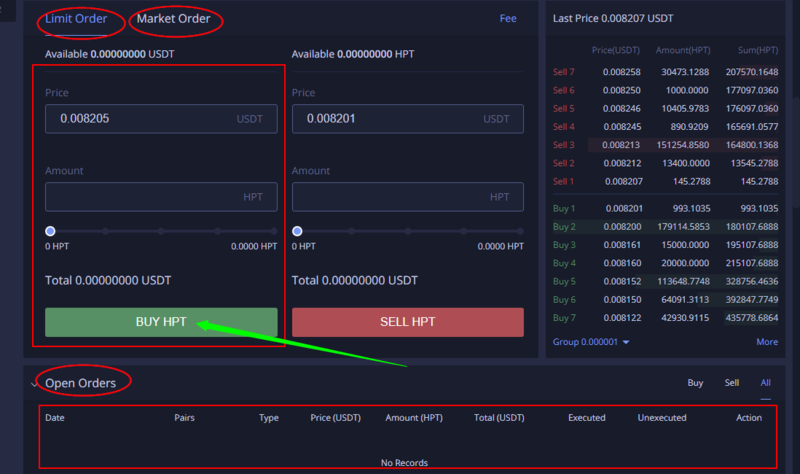 How to transfer Ethereum from HADAX to HitBTC? How to transfer Ethereum from HADAX to KuCoin? How to transfer Ethereum from HADAX to xBTCe? How to transfer Ethereum from HADAX to Bibox? How to transfer Ethereum from HADAX to CoinFlux? How to transfer Ethereum from HADAX to Bittrex? How to transfer Ethereum from HADAX to Binance? How to transfer Ethereum from HADAX to YoBit? How to transfer Ethereum from HADAX to OKEx? How to transfer Ethereum from HADAX to OKCoin? How to transfer Ethereum from HADAX to MixCoins? How to transfer Ethereum from HADAX to itBit? How to transfer Ethereum from HADAX to BTC-Alpha? How to transfer Ethereum from HADAX to Bithumb? How to transfer Ethereum from HADAX to BitBay? How to transfer Ethereum from HADAX to Lykke? How to transfer Ethereum from HADAX to Independent Reserve? How to transfer Ethereum from HADAX to EXMO? How to transfer Ethereum from HADAX to DSX? How to transfer Ethereum from HADAX to Bitstamp? How to transfer Ethereum from HADAX to LiveCoin? How to transfer Ethereum from HADAX to LakeBTC? How to transfer Ethereum from HADAX to Bitlish? How to transfer Ethereum from HADAX to BitInka? How to transfer Ethereum from HADAX to Bitfinex? How to transfer Ethereum from HADAX to OEX? How to transfer Ethereum from HADAX to LBank? How to transfer Ethereum from HADAX to Fisco? How to transfer Ethereum from HADAX to BTCTrade? How to transfer Ethereum from HADAX to Qryptos? How to transfer Ethereum from HADAX to Coinone? How to transfer Ethereum from HADAX to BTCBOX? How to transfer Ethereum from HADAX to OOOBTC? How to transfer Ethereum from HADAX to CoinTiger? How to transfer Ethereum from HADAX to Dragonex? How to transfer Ethereum from HADAX to RightBTC? How to transfer Ethereum from HADAX to EXX? How to transfer Ethereum from HADAX to gate.io? How to transfer Ethereum from HADAX to Exrates? How to transfer Ethereum from HADAX to CoinsBank? How to transfer Ethereum from HADAX to Indacoin? How to transfer Ethereum from HADAX to Bitbank? How to transfer Ethereum from HADAX to Allcoin? How to transfer Ethereum from HADAX to DigiFinex? How to transfer Ethereum from HADAX to Idax? How to transfer Ethereum from HADAX to BitForex? How to transfer Ethereum from HADAX to Simex? Transferring Ethereum from HADAX to wallets.